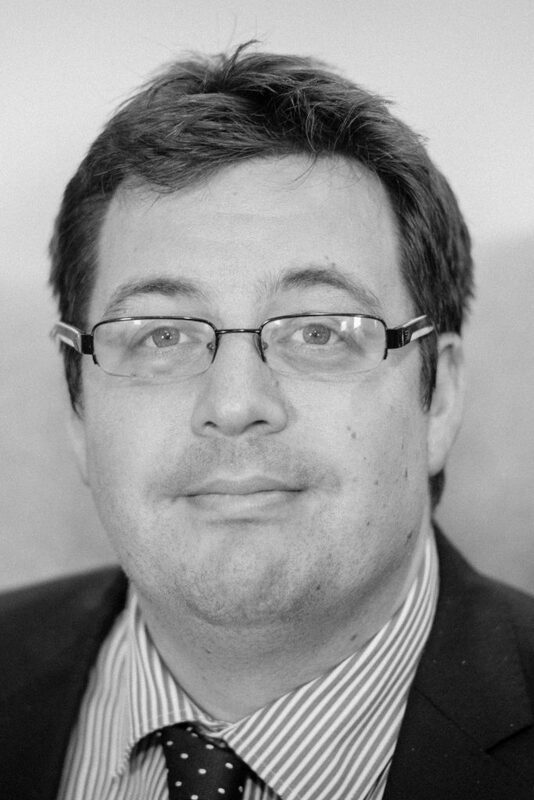 Tom Webster is a Chartered Town Planner with over 14 years’ experience, gained in the public and private sectors. Prior to joining Peacock + Smith in 2018, he worked for a national planning consultancy, where he represented clients in London, the South East, Cambridge and Leeds. His practice covers planning policy formation, economic development, large-scale housing development and regeneration schemes, retail projects and S106 negotiations. Commercially minded, Tom enjoys undertaking site appraisals and preparing robust planning and appeal statements, giving his clients the best chance possible of success. He acts on behalf of developers, national retailers and third parties.Tom has successfully represented clients at Public Inquiries, Informal Hearings and through Written representations.